There are students and teachers in more than half of the households in the United States. A quarter of all Americans walk through the doors of a school every day. Yet instead of walking into places of opportunity, millions enter buildings where the air they breathe is filled with toxins and mold, where classrooms are poorly lit and overcrowded and where resources are limited and outdated. Too many of our children are learning in buildings that are compromising their health and ability to succeed. Our kids deserve better. Where they learn matters. Excel Dryer, Inc., manufacturer of the original, patented, high-speed and energy-efficient XLERATOR hand dryer, has partnered with the Center for Green Schools at the U.S. Green Building Council (USGBC) through their Green Apple initiative to help create high performing schools that save taxpayer dollars and provide safer learning environments for children. Excel Dryer has provided more than just an opportunity for schools to embrace sustainable facility maintenance solutions; custom covered Green Apple XLERATOR hand dryers are available for any facility to purchase. A portion of all Green Apple XLERATOR proceeds go back to the Green Apple initiative. Josh Ingram, Facility Operations Manager of the Sacramento Charter High School (Sac High), took a good look at the school’s purchasing and quickly identified paper towel consumption as a major problem. 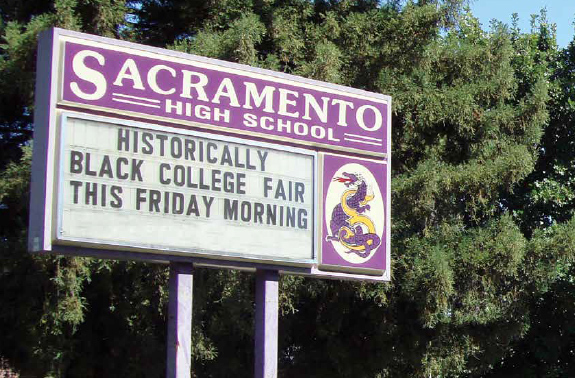 Sac High was using over a million paper towels a year, at a cost of almost $18,000, without accounting for labor, maintenance, and waste removal fees. With the help of Kent Jones, Sacramento City Unified School District’s Facilities Operation Specialist, Ingram began to pursue the most cost-effective alternative to paper towels. 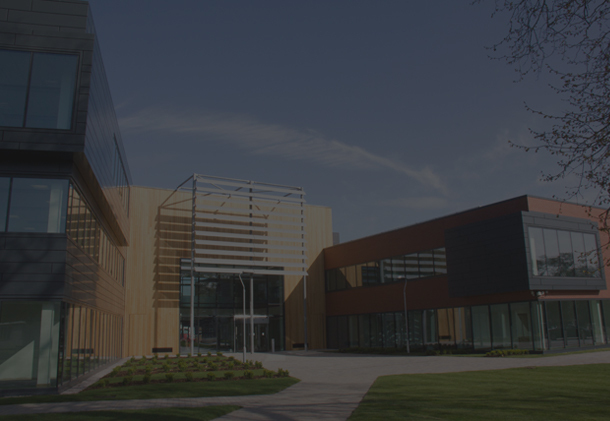 positively transform schools round the globe. Unlike conventional hand dryers, which average 30 to 45 seconds of drying time, XLERATOR dries hands three times faster (completely in 10 seconds*) and uses 80 percent less energy than conventional hand dryers. XLERATOR represents a 95 percent cost savings when compared to paper towels, reduces the need for maintenance, and improves restroom hygiene. The XLERATOR is MADE IN USA Certified®, the first hand dryer to be GreenSpec® Listed and helps facilities qualify for LEED® Credits. In 2014, Excel Dryer re-launched the custom-covered Green Apple XLERATOR to support the Green Apple mission to put all students in safe, sustainable schools where they can not only learn, but thrive. 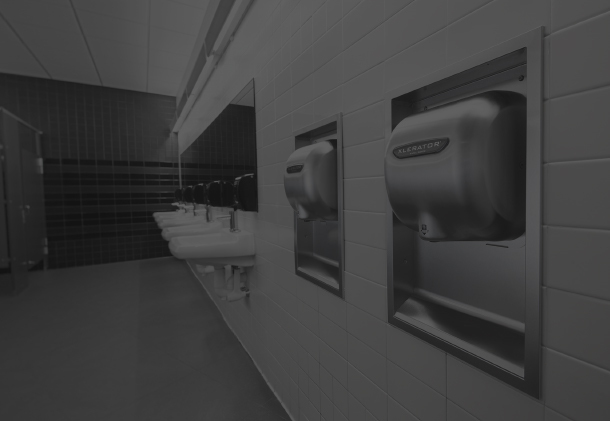 A customized cost-savings analysis revealed that XLERATOR could save Sac High almost $17,000.00 annually – a 97.96 percent savings versus paper towels – and eliminate 5,587 pounds of paper towel waste a year. Energy efficiency statistics generated from testing the XLERATOR against paper towels support a compelling argument to adopt Excel Dryer’s technology. Drying hands with paper towels uses an average of 743 kilojoules per use, while an XLERATOR uses just 76 kilojoules per use. The cost-savings XLERATOR offers compared to paper towels, along with reducing labor needed for maintenance and waste removal, were powerful motivators for installing the dryers. However, the Sacramento City Unified School District was also in pursuit of sustainability solutions. The customized cost-savings analysis was also able to evaluate key variables to address the school’s environmental concerns. The report estimated XLERATOR hand dryers would reduce the school’s carbon footprint by 80.73 percent, which the United States Environmental Protection Agency (EPA) estimates an equivalent annual savings of 104 trees, 18.48 cubic meters in landfill space, over 123,000 gallons of water, and emissions from over 116 gallons of gasoline. “The addition of XLERATOR dryers is saving us time and money while also reducing our carbon footprint, which is a great lesson for our students, too. We plan to continue installation of XLERATOR dryers throughout the Sacramento City Unified School District,” said Wissinger. 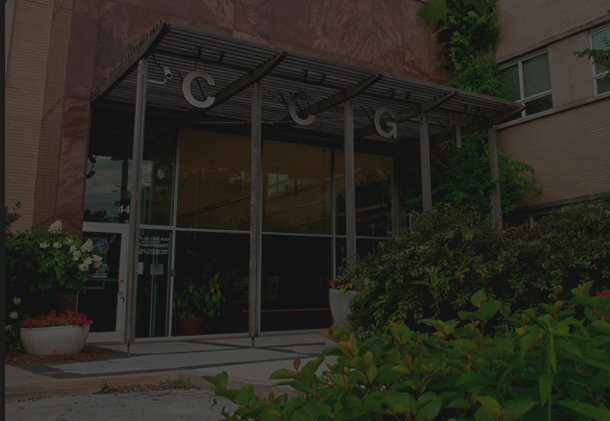 “As an active member of USGBC, Excel Dryer is pleased to join forces with the Center for Green Schools through their Green Apple initiative. Together, we will advance the development of high-performing green schools creating better learning environments for our nation’s students,” said William Gagnon, Vice President of Marketing, Excel Dryer, Inc. In addition to donating a portion of the proceeds of every Green Apple XLERATOR sold, Excel Dryer is a proud supporter of the Green Apple Day of Service. The annual event brings together thousands of advocates from around the world, including students, teachers, parents, elected officials, organizations, companies and more, by taking action in their communities through local service projects. Taking place on the last Saturday in September of each year, the Green Apple Day of Service presents an opportunity for substantial change to be made in support of healthy, sustainable schools. For more information, visit mygreenapple.org. Excel Dryer continues to innovate and set new industry standards. The new XLERATOReco® model uses heatless technology to further reduce energy consumption by over sixty percent, equaling less than 30 kilojoules per use. 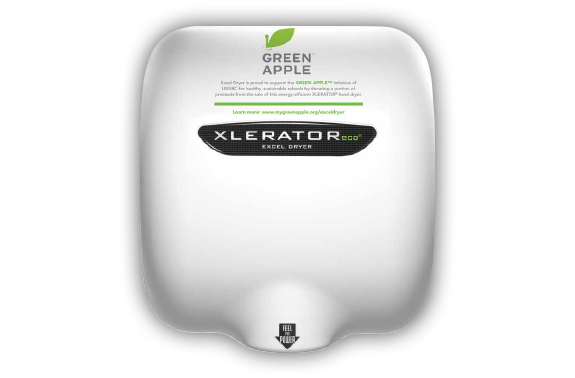 XLERATOReco is also available as a Green Apple high-speed and energy efficient hand dryer. XLERATOR is now also available with a full line of accessories featuring the new HEPA Filtration System with a washable pre-filter for reliable performance and a longer life span, antimicrobial wall guards and the XChanger® paper towel dispenser retrofit kit. For more information, visit exceldryer.com/greenapple.